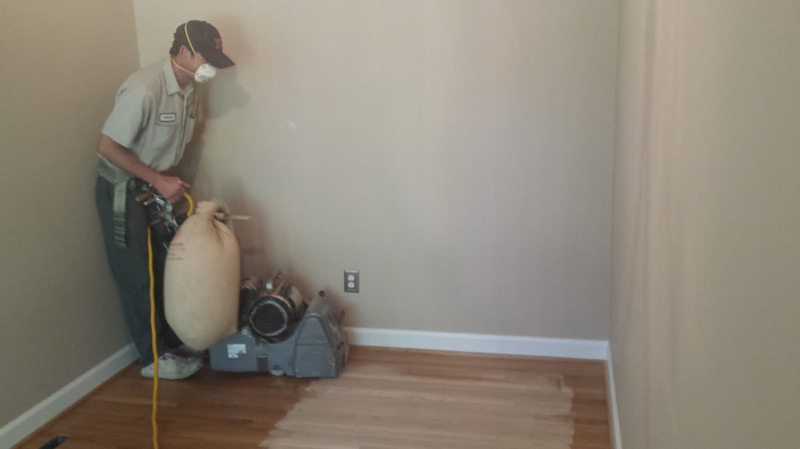 Our mission at Quality Floor Service is to provide the best customer service and quality of work. 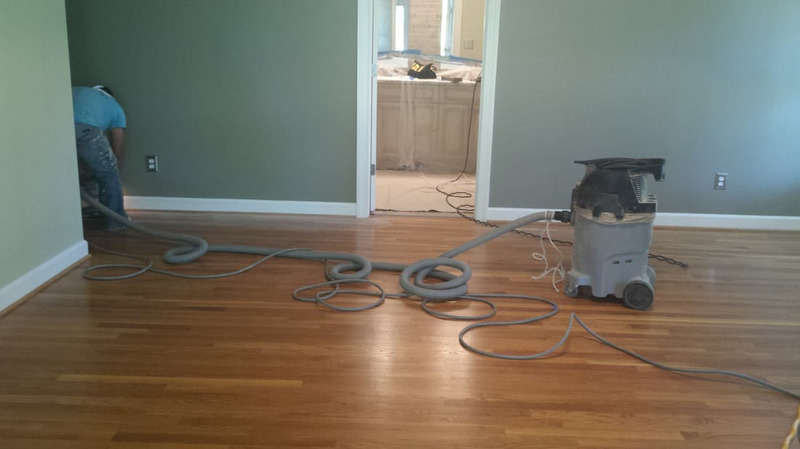 That’s why we provide the most highly trained installation experts to do your job. 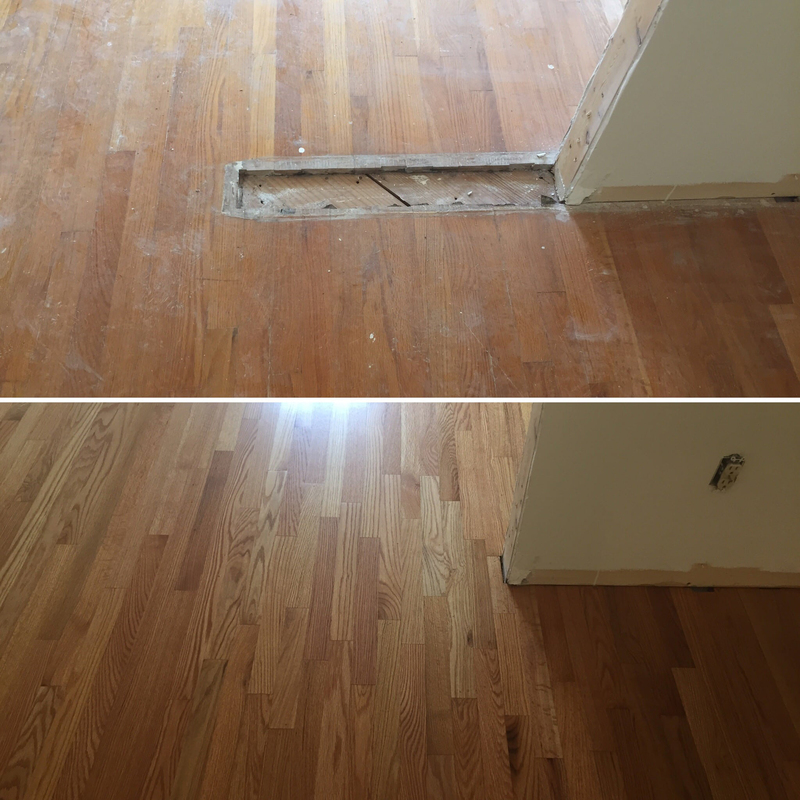 We can remove and replace furniture, remove old floor coverings, install your flooring and have the job completed before you know it. 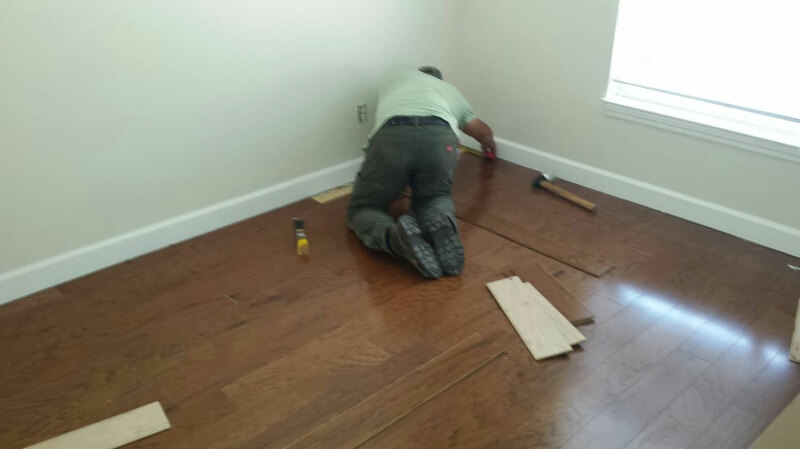 Our carpenters can also repair or replace existing boards in your current flooring as well as do minor sub floor repairs. 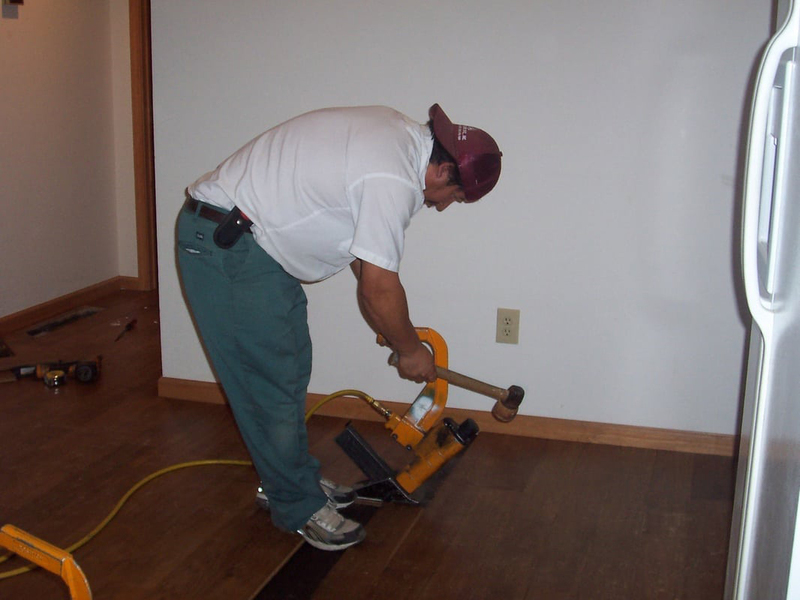 We also repair or replace flooring that has had water damage. 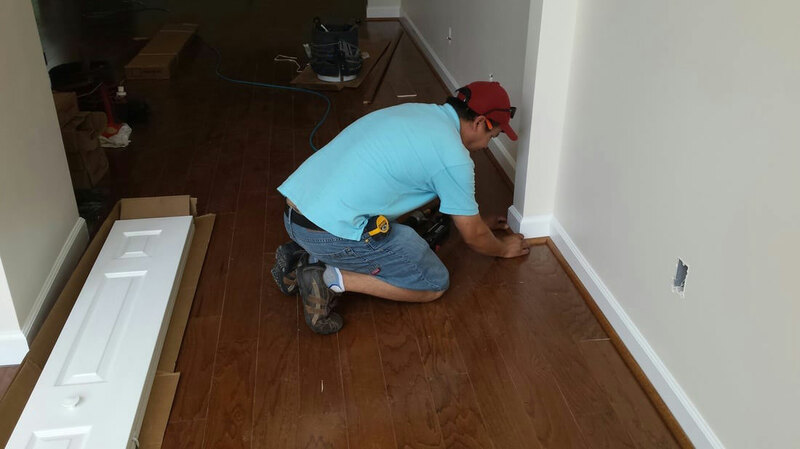 We install Hardwood, Laminate, Carpet, Engineered Hardwood, Cork, Ceramic Tile, Luxury Vinyl Tile, Sheet Vinyl, and VCT. 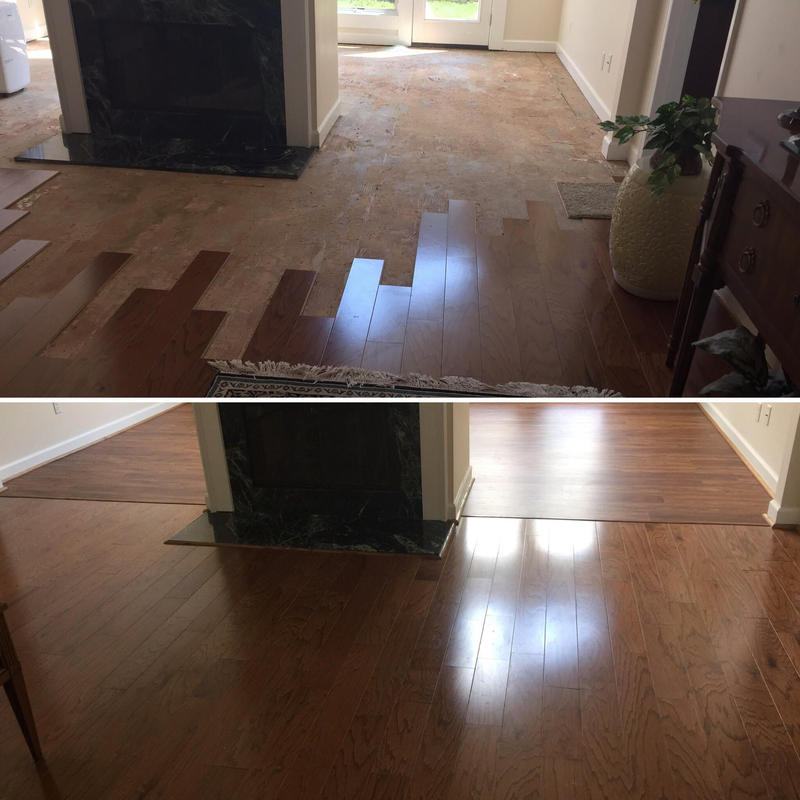 Sanding and Refinishing of new and existing Hardwood Floors is a service Quality Floor Service, Inc. has been providing for over 40 years. 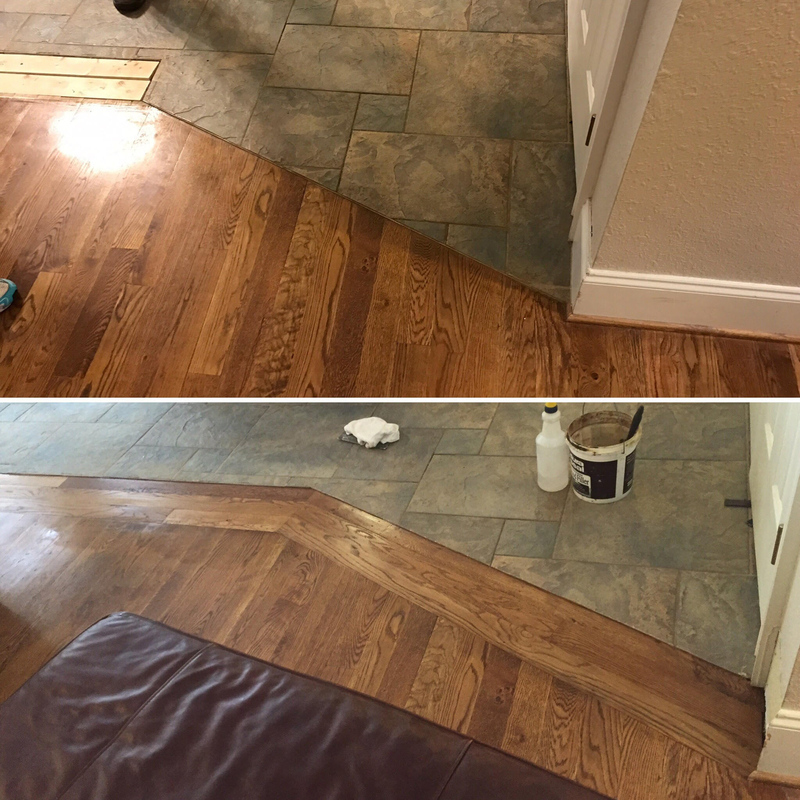 We are the leader in service, integrity, quality and durability of products, and provide the best finishes in the industry today. 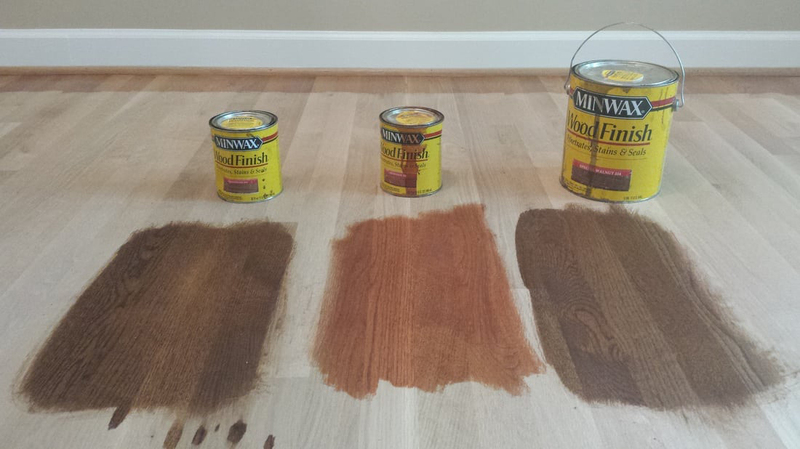 We offer on-site stain matching to achieve the desired color for your design, as well as provide samples prior upon request. 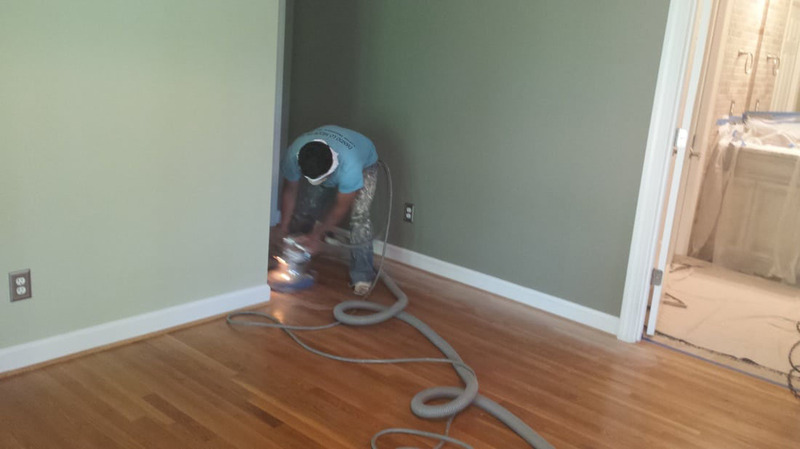 A Dust Containment Sanding is a standard service and is offered at no additional cost. 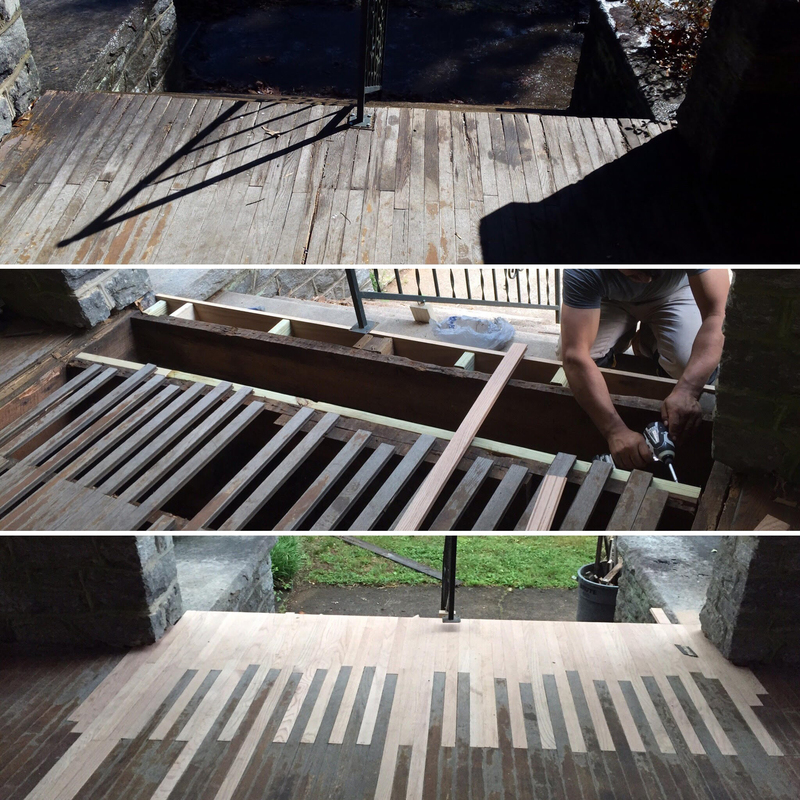 For your outdoor flooring needs, we also Sand and Refinish decks and stairs. 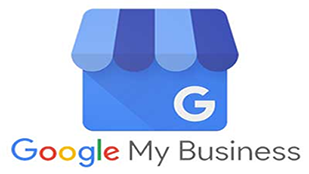 Please call one our associates from more information. 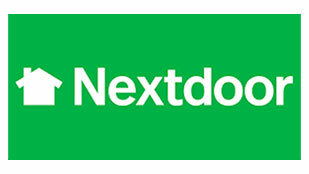 Still unsure about taking that step and beginning your renovation? With our worry-free guarantee, you don’t have to stress any longer! 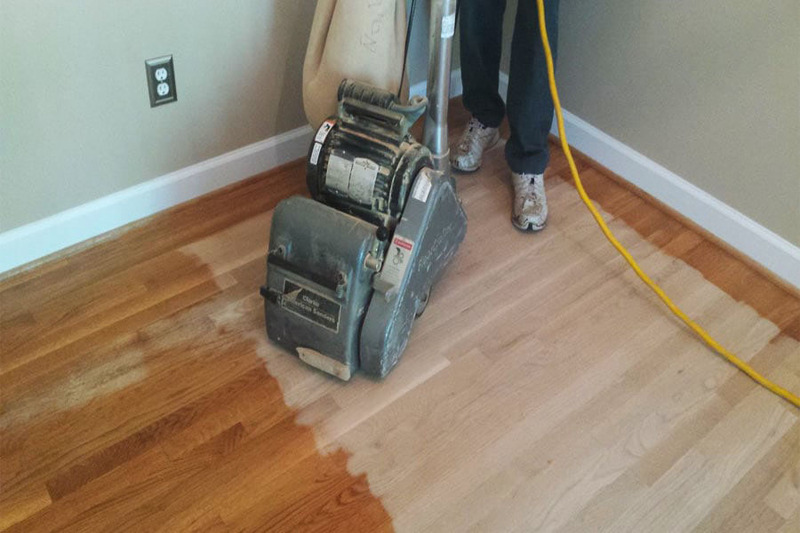 At Quality Floor Service , we will make sure you are happy before we leave!.